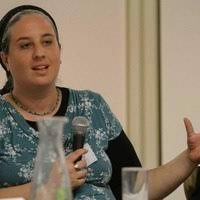 Tirza Kelman is a Yoetzet Halacha (Orthodox female authority in Jewish Law) and runs the Hebrew website of Nishmat Women’s Health and Halacha. 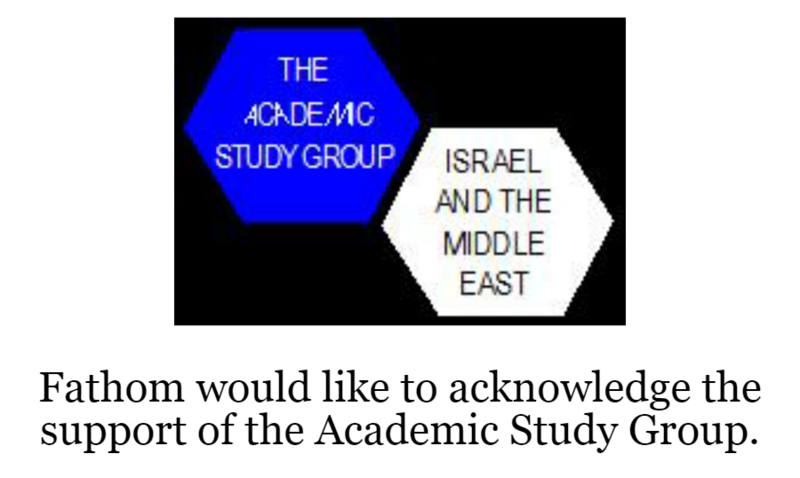 She is about to hand in her Doctoral thesis in the field of Jewish law in the Jewish Thought department of Ben Gurion University and is on the board of the women’s forum of the Jewish Home political party. She lives in the Lod with her husband and five children.